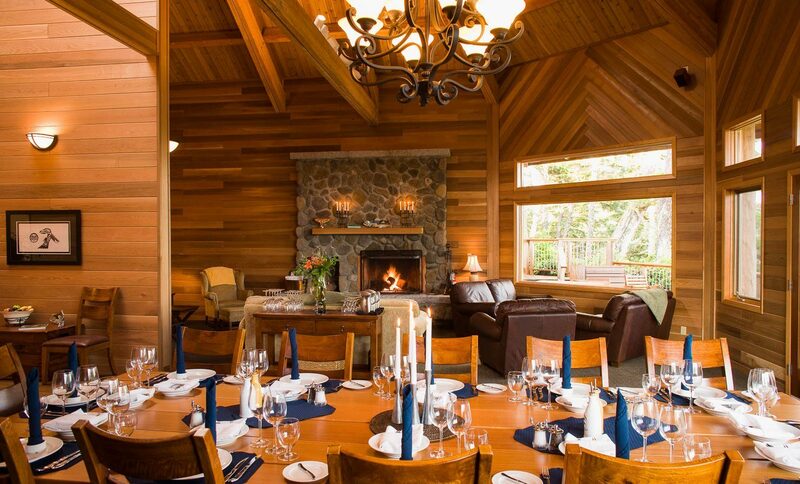 The ultimate venue for a family reunion or company retreat. Spacious accommodations for up to 12 guests. An intimate facility for up to six guests. How’s this for a boardroom table? 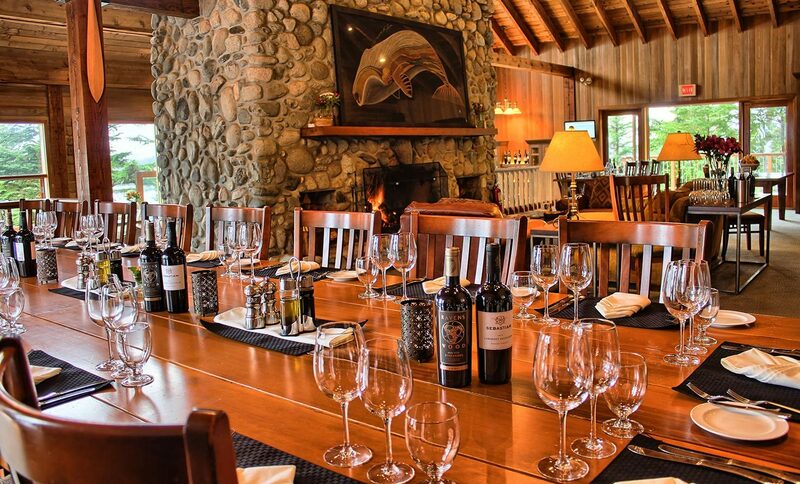 Groups of up to 22 guests can enjoy their own private lodge. Schedule an event everyone will want to attend. 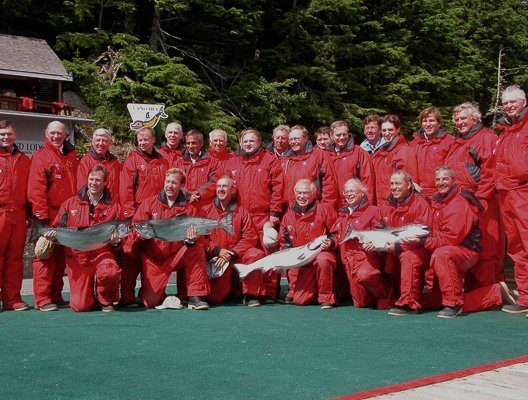 Langara Island Lodge can provide exclusive accommodations for families or corporate groups interested in a more private fishing experience. 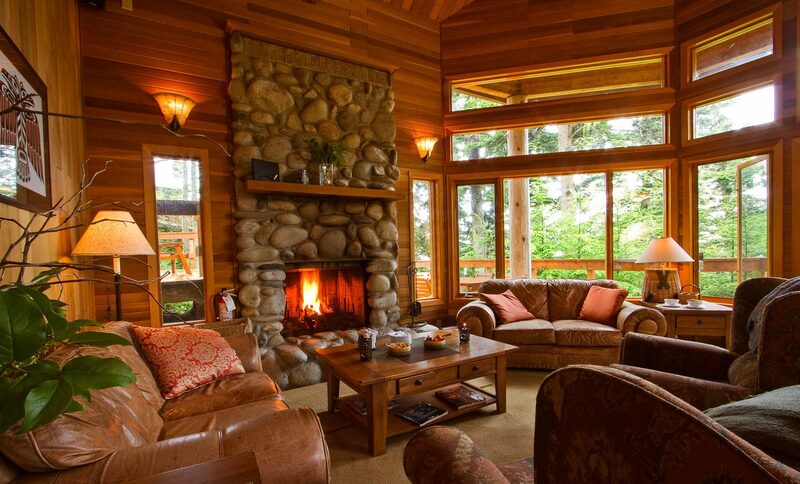 Chinook Lodge: accommodating up to 22 guests in 11 bedrooms. These can be booked separately or combined to accommodate groups from 6-40 guests. More info and photos of each facility can be found under Accommodations. Langara is the perfect venue for building and strengthening relationships with clients and associates, family and friends. 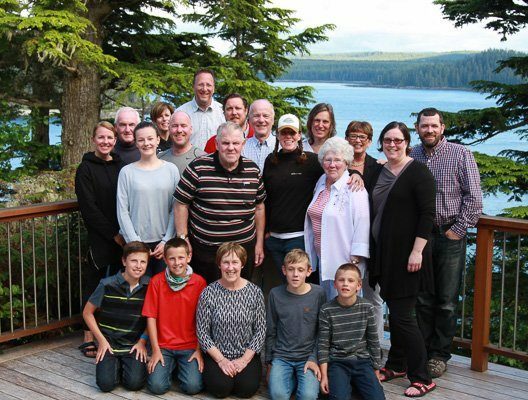 The amount of quality time to be shared on a trip to Langara is unmatched by any other form of vacation travel — exciting days are spent in smaller groups out on the water, followed by relaxing evenings with everyone together back at the lodge. And having the lodge and staff dedicated to your group alone will only enhance the experience. 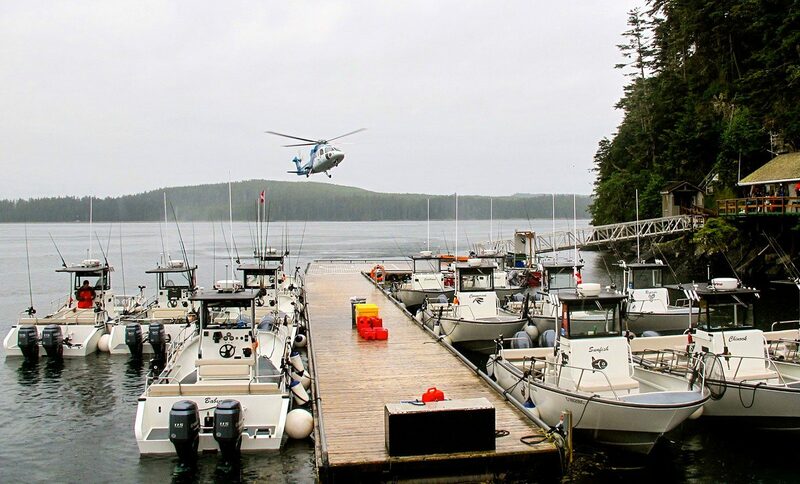 Out on the water, our expert guides and sheltered waters will ensure that every member of your group, regardless of their age or fishing experience, has an unforgettable adventure at Langara Island Lodge. 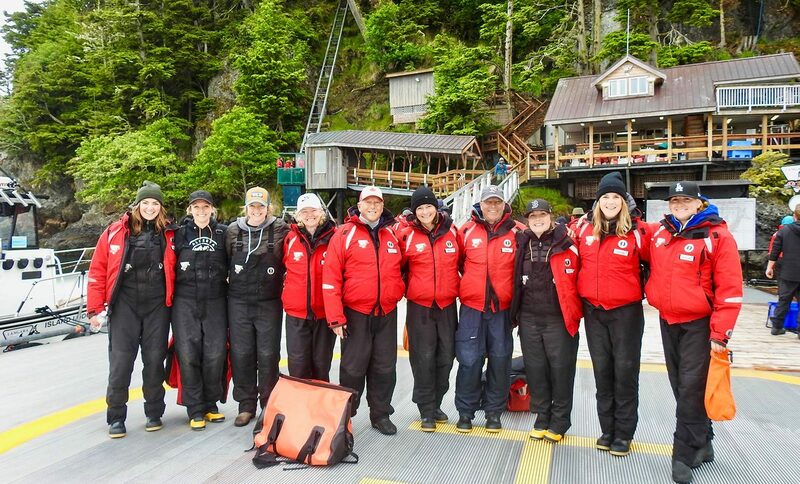 The thrill of fighting your first salmon, once-in-a-lifetime sightings of diverse wildlife and dramatic scenery, a hike through ancient rainforest, a relaxing massage back at the lodge, are all part of the Langara experience. To start planning your family or corporate adventure, contact us today.